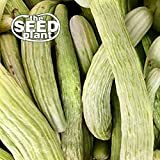 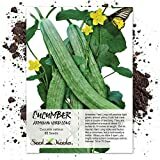 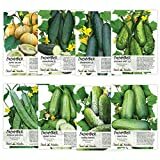 Armenian cucumber growing – herbaceous of the genus Cucumis also known as Snake melon, Armenian cucumber annual plant grow as Semi vine or creeping vine, can grow in mediterranean, subtropical, temperate or tropic climate and growing in hardiness zone 4+. 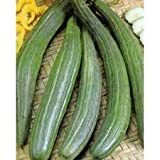 Fruit usually picked before it’s fully grown the rind is green yellow, the structure rough stripes, inside the fruit is light green and hollow. 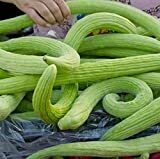 What can be done with big quantities of Armenian cucumber fruits?